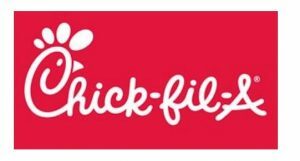 Mark your calendars to eat dinner at Chick-Fil-A in North Riverside on Wednesday, April 3, 2019 from 4:00 to 7:00pm and support the Ames Student Council. Join us for food and fun! Eat dinner with your family and friends and a percentage of the sales will be donated to our school! Click HERE to access the flyer for more information. 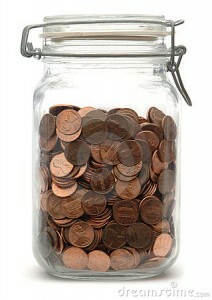 Our school is having a Pennies for Patients fundraiser for the Leukemia and Lymphoma Society the week of March 18th – March 22nd. Every day we will have a fun spirit day as well. Also, there will be two special days you can pay $1 to Break the Rules! 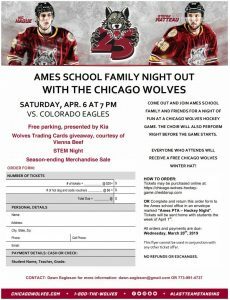 Come out and join Ames school family and friends for a night of fun at a Chicago Wolves hockey game. The choir will also perform right before the game starts. Everyone who attends will receive a free Chicago Wolves winter hat! 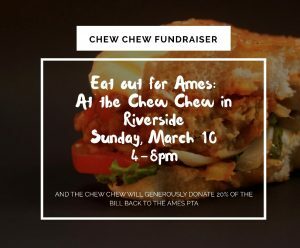 Tickets may be purchased online at: https://chicago-wolves-hockey-game.cheddarup.com OR Complete and return this order form Wolves_hockey_game to the Ames school office in an envelope marked “Ames PTA – Hockey Night”. 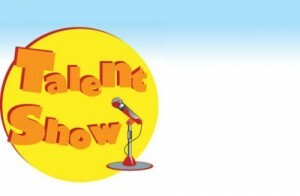 Tickets will be sent home with students the week of April 1st. All orders and payments are due Wednesday, March 20th, 2019. This flyer cannot be used in conjunction with any other ticket offer. Artist in Residence – Volunteers Needed! I am excited to announce that this year’s Artist in Residence* is Spudnik Press. Spudnik staff will be at Ames THIS Friday, March 15 for a kick-off assembly during students’ lunch periods. If possible, please make sure your child stays at school for lunch on Friday. Spudnik will return NEXT WEEK to teach screen printing during regularly scheduled art classes. If you are available during your child’s art class, please sign up to volunteer using the instructions in red at the bottom of this message. If you don’t know when your child has art, the link lists the volunteer spots by grade/teacher name. NOTE: 4th and 5th grade students will have an additional 30 minute art session on Friday morning to work with Spudnik on combining all students’ artwork into a collaborative art installation. Lastly, on the day your child will be screen printing, please send him/her to school in clothes and shoes that can get messy! If you have any questions, please contact me at kjmarrero2000@gmail.com. 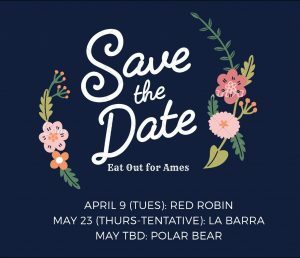 *Artist in Residence is a unique experience funded by Ames PTA using money raised at the 2017 Fall Festival/Auction for Cultural Arts. Artist in Residence Volunteers Needed! Note: SignUp.com does not share your email address with anyone. If you prefer not to use your email address, please email Kim Marrero and I can sign you up manually.